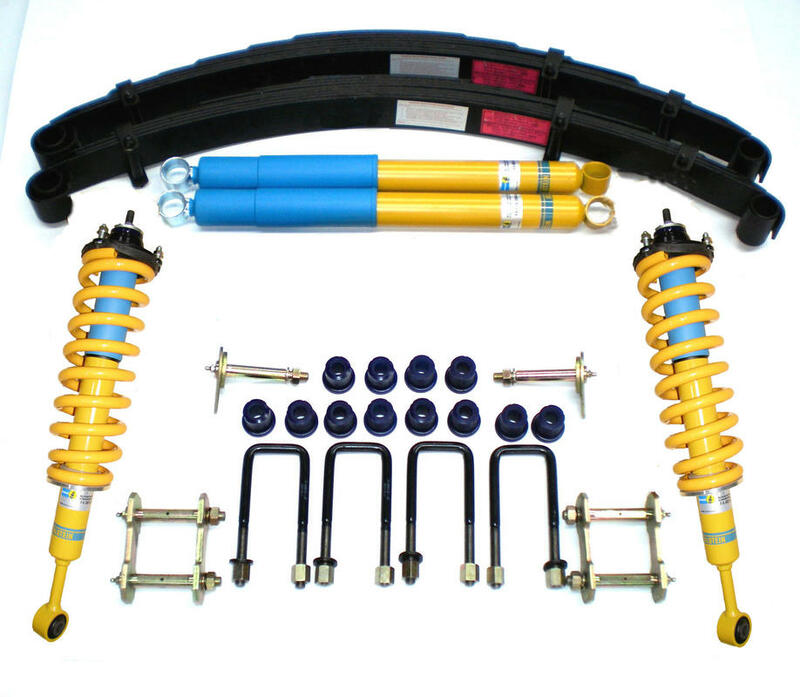 Drivetech 4x4 Enduro Suspension Lift Kits are engineered for ultimate suspension performance. 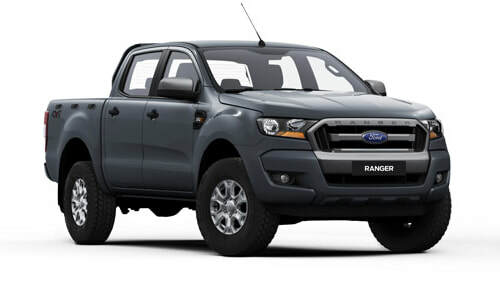 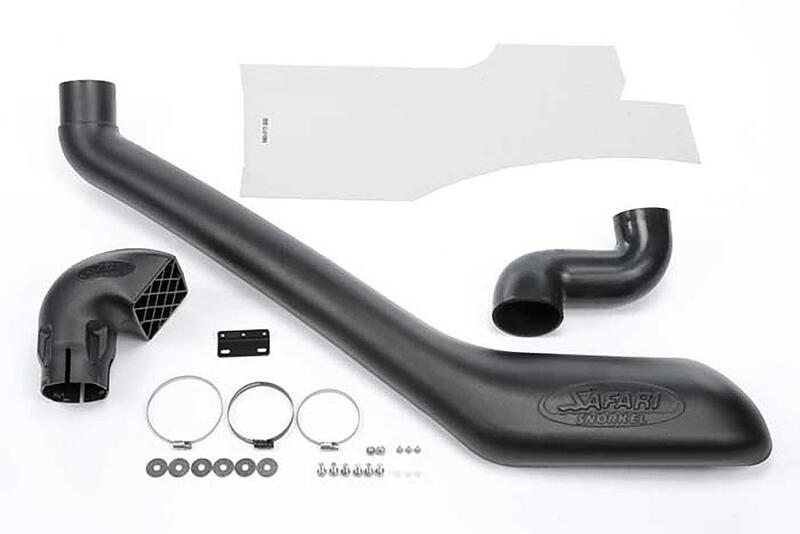 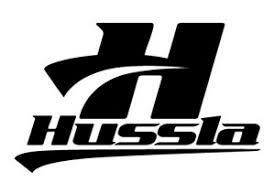 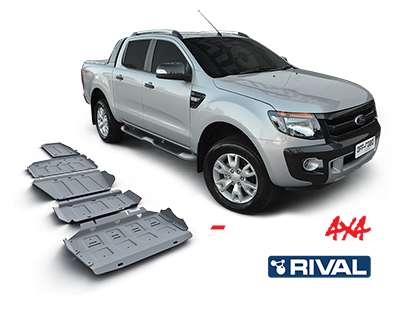 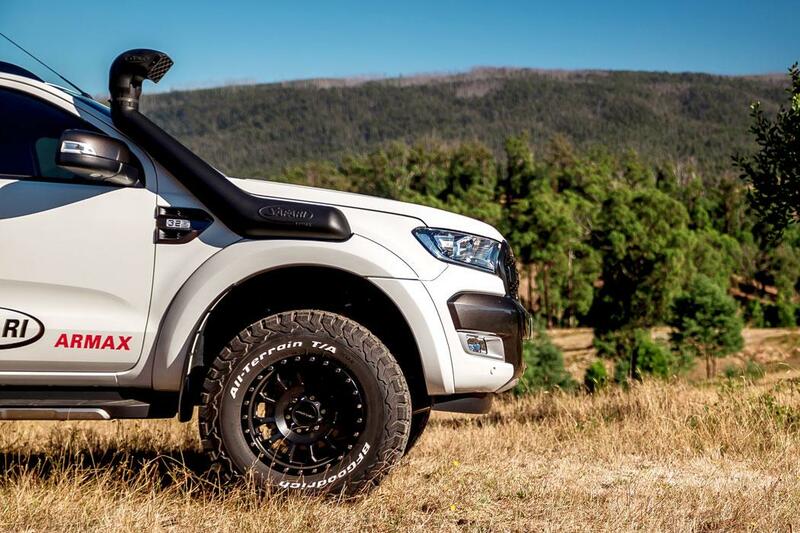 They contain everything you need to successfully raise you 4wd for increased on road comfort, and offroad performance. 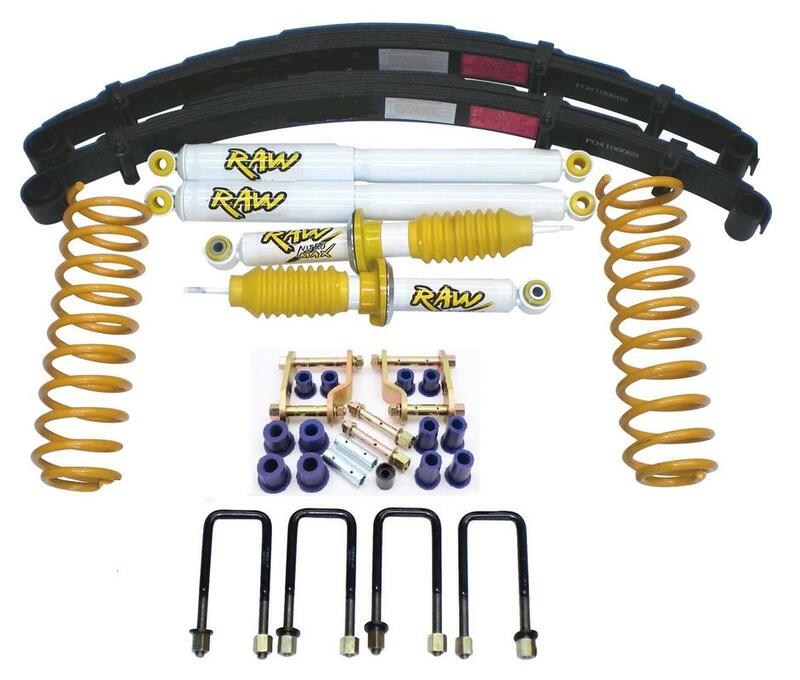 Remote Reservoir shock absorbers front & rear with base height adjustable front struts. 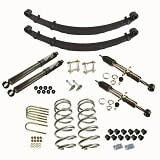 ​and extended sway bar links. 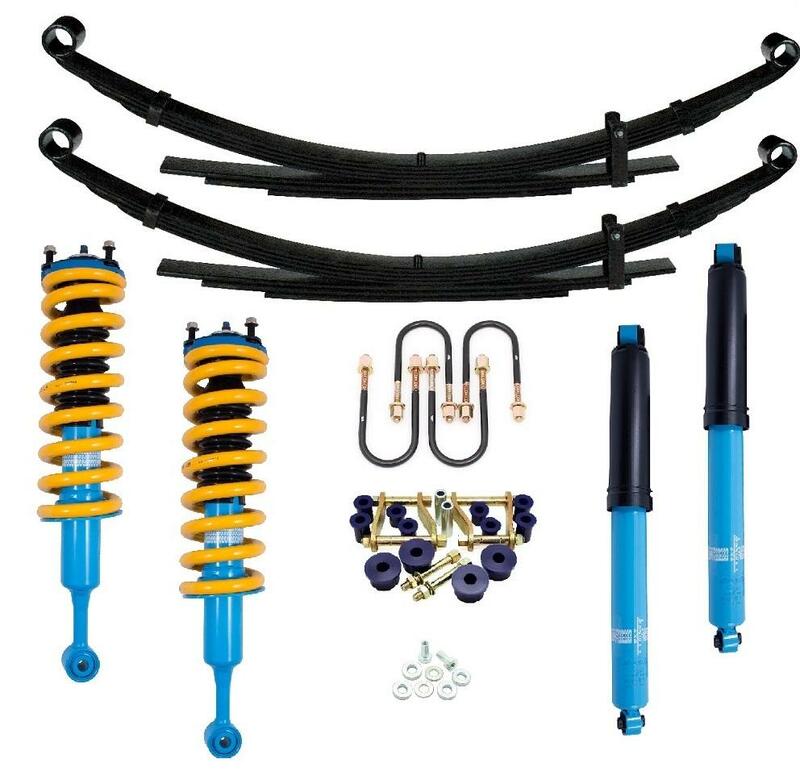 FORMULA /KING SPRING 50MM LIFT KIT BY FULCRUM.